Side by side parcels in quiet private location with beautiful views, perfect for family compound. 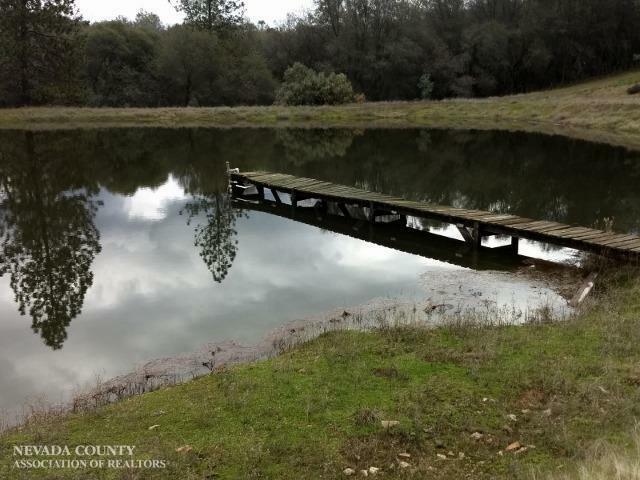 The 10 acre parcel has a plumbed well that meets county standards for yield and potability. Piped treated water is also available. Property is fenced on 3 sides. Just off paved Blackledge, it is about one mile to Wildwood Center shopping. Perc/mantle for standard septic system and power close. This parcel has a 1+ acre pond that attracts Great Blue Herons and Egrets. 5.73 acre adjoining parcel is available for additional price.